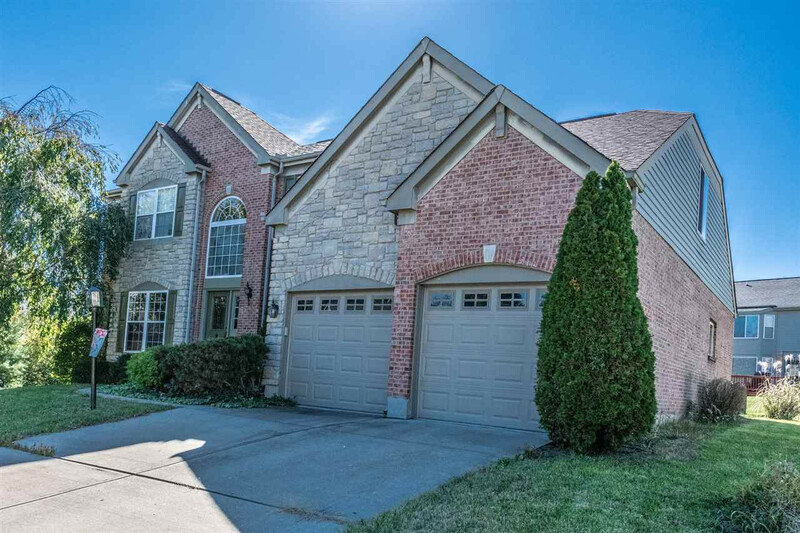 275 West To Exit 8A***Right on KY #237, Left on Thornwilde***Right on Crosspointe***Right on Wedgewood***Left on Strathmore Ct.
Come visit thos Brick & Stone 4 Bdrm 2.5 BA home in Thornwilde Subdivision. This Drees Built homehas a First Floor Master with a 2 Story Open Foyer and beautiful Loft, Palladian Window, Neutral Ceramic-Tile Flooring, Nat. Gas Fireplace w/Designer Mantel. 9 ft. Ceilings Thru-Out, beautiful Wainscoting and Crown Molding. Freshly painted bedrooms. This home is available for immediate occupancy. DOn't miss out on this wonderful move in ready home. This listing courtesy of, Realty Executives Showcase .